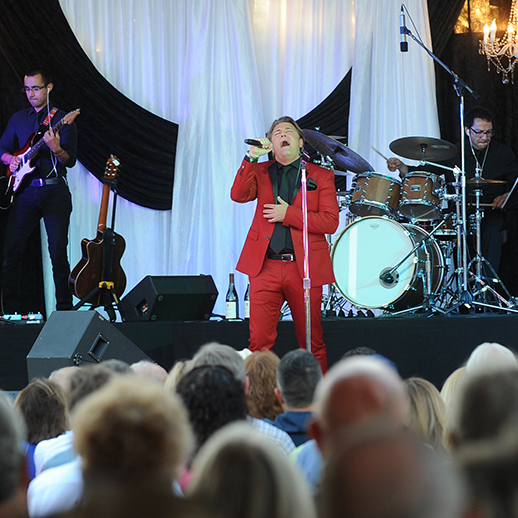 Pasquale Esposito will again headline the Giorno della Famiglia annual event in Lodi, CA.You don’t want to miss these highly-anticipated performances from Pasquale Esposito, sponsored by John and Maxine Ferraiolo, on the Morada Produce Main Stage! The Naples-born musician has released seven albums and toured internationally – and is now coming to Lodi for Festa Italiana! He is familiar to TV Audiences for his two PBS on KVIE PBS: Celebrating Enrico Caruso and Italian Piazzas. Stay tuned for performance times.